They are naming the the "mini 1.8 inch drives" as Half-Slim drives on the same press release. 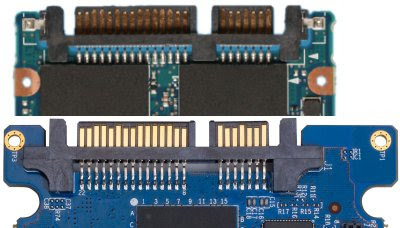 The Half-Slim SATA II modules have the same SATA connector used on 2.5-inch HDDs and SDDs, but the outside measurements are smaller: 1.18 in. x 0.19 in. x 2 in. 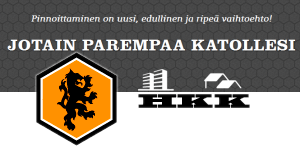 (54mm x 4 mm x 39mm). There should be pile of these SSDs at IDF, so we might get to see them a bit more as Steve and Sascha are there. I was wondering if you could put all the Read/Write speeds of the different devices into a table ? I have a 901/xp, and I've read that the 4GB SSD is faster than the 8GB. Replacement SSDs state their speeds of course. 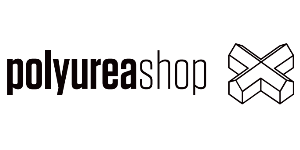 For a standard ASUS with a factory HDD, what is the Read/Write spec ? I noted a recent HDD at 480Mbps. I don't find the spec for ASUS SSDs. jkk... wondering if you know whether there are any issues with hitting the maximum SSD speeds on these little drives? 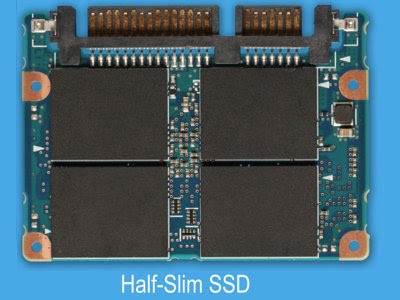 Like with a board this small and a small number of chips, and a limited number of layers can you get the maximum number of parallel lanes going at once on an SSD? Or will these be limited to lower speeds than "full size" SSD drives? So even SSD top speed might be 250mb it will be 60 to 120 on typical netbook or umpc. Would these work in Eee PC's Flash_Con or is it a new pin layout? 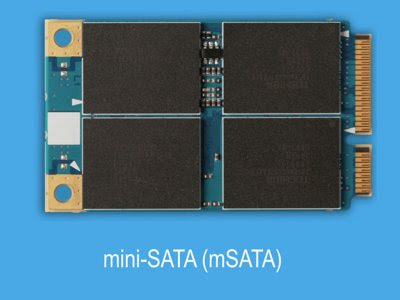 And would the Half-Slim SATA II Modules fit in a Eee PC 901 by replacing either SSD with a Mini PCIe to SATA+USB adapter?